Gairloch Holiday Park offers camping & caravanning facilities located in Strath, near the village of Gairloch in Wester Ross. 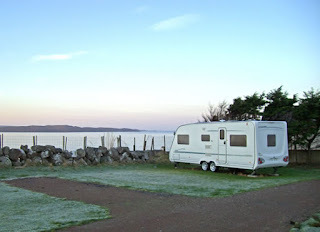 This is a small, family run site which offers fantastic views towards the Isle of Skye and the Outer Hebrides. 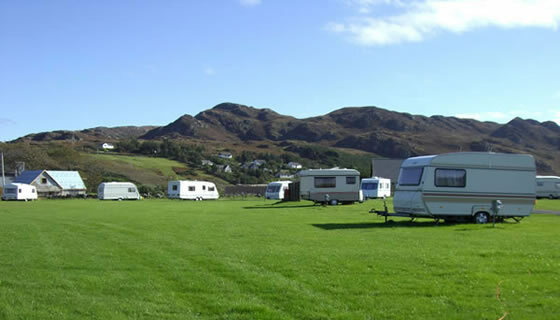 Motorhomes, tents and touring caravans are welcome on the holiday park. There is a choice of grass pitches or hard standing pitches. 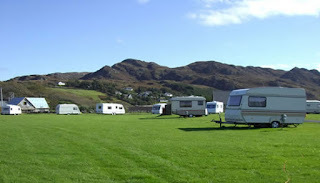 There are also two static caravans on the holiday park - both are six berth. They both offer a lounge area, fully equipped kitchen, comfortable bedrooms and bathrooms. There are many things to do in the local area including a whale cruise, pony trekking and hiking.